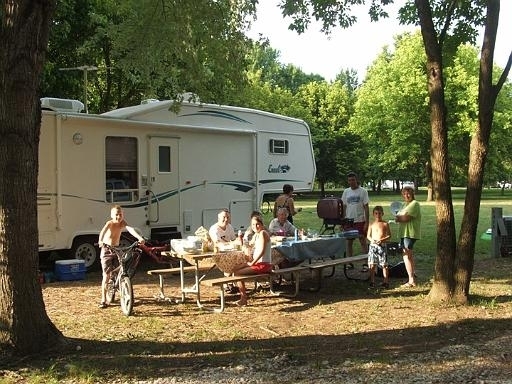 Traveling By RV Causes You To Interact With Fellow Travelers. Travel by RV in my experience gives you many more opportunities to mingle with people than travel by air or car. 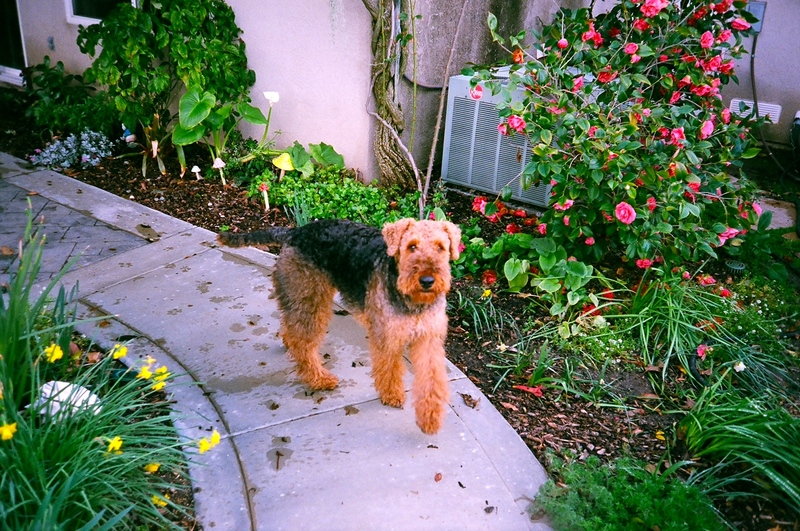 We travel with a very cute and friendly Airedale Terrier. 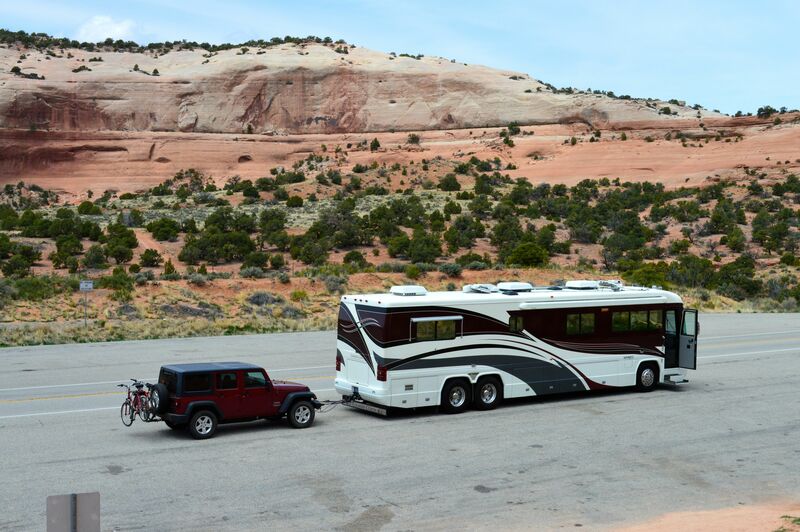 And this almost completely assures you of meeting other RV travelers. Take a walk through the RV campground and a couple of people will ask, “what kind of dog is that”? And then people ask, “what kind of motorhome is that”? 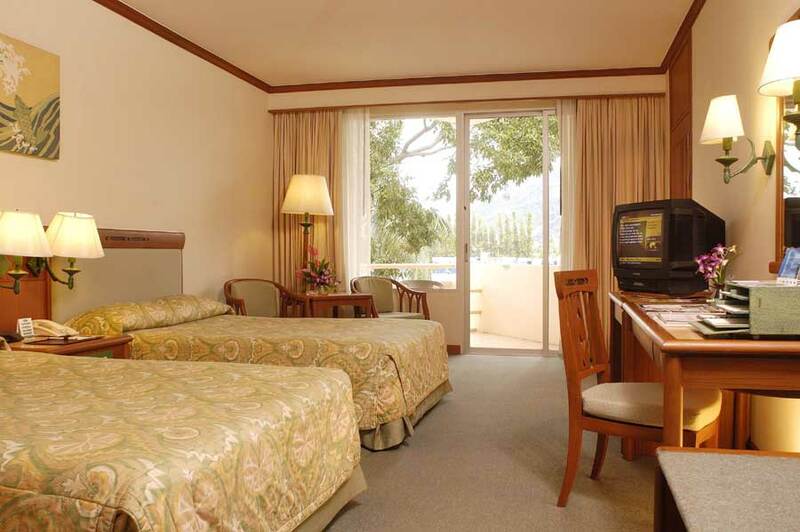 When you travel by air, rent a car, and stay in a hotel many times you interact with no one on a personal basis. The same is true when you travel by car and stay in hotels. Not always, but most of the time there is very limited interaction between yourself and others on a personal basis. Some motorhome rigs really attract people. 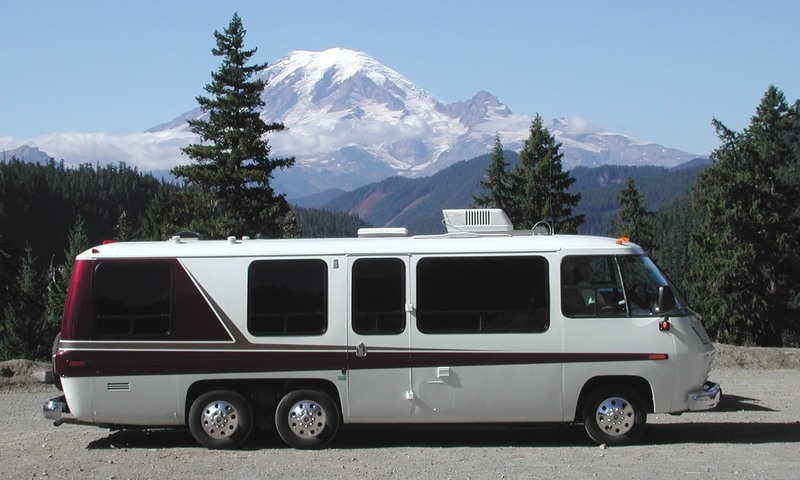 We had a GMC motorhome for quite a while and that was a huge attention getter. People would just walk up to tell you about the adventures they had when they were younger and someone they knew had a GMC. 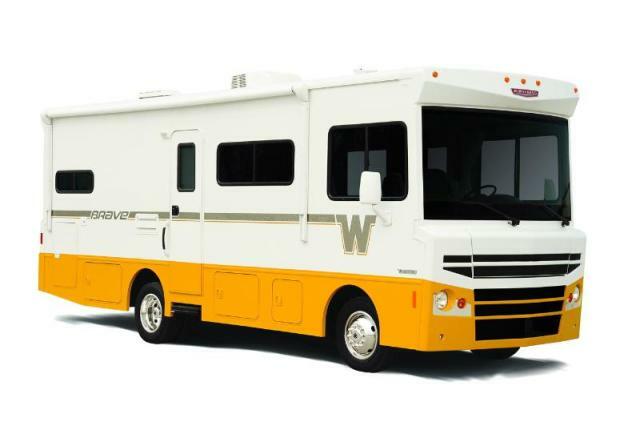 Or if you buy one of the new Winnebago Braves I guarantee you will draw a crowd at every campground you stay at. I have to say I love this new Brave. It is exactly the same length as our old GMC and for many uses this is the perfect size for a motorhome you are going to travel in. It is not really big enough to live in full time, but 26′ is a great travel size. Small enough to camp anywhere and travel without a tow car. But big enough to be very comfortable on a vacation. So which place would you rather be? I like the first one better. But everyone has their own preferences.